SoFA Market is an intimate food hall with a lineup of independent eateries, a neighborhood cafe, and house bar. We are located in the heart of the South First Arts (SoFA) District in San Jose, CA. 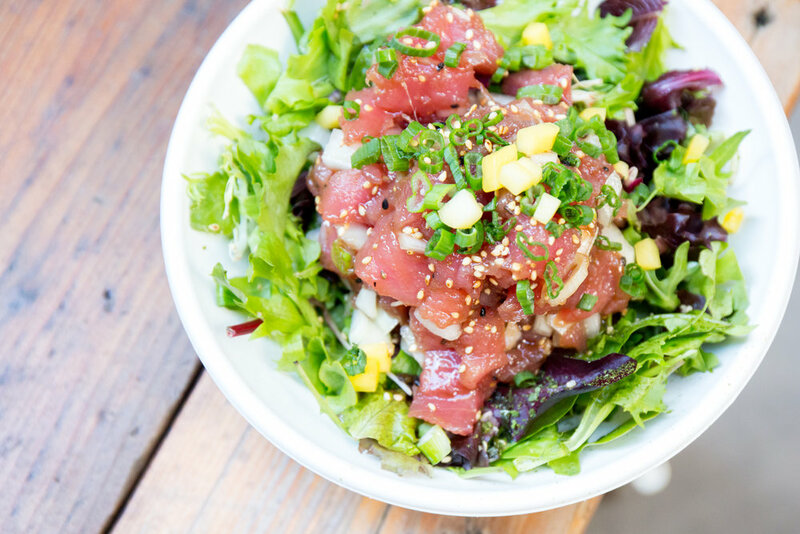 Family owned and operated, Hawaiian Poke Bowl sources sustainable and safe fish while utilizing all organic, GMO free, locally-sourced ingredients. Their nutritious and delicious poke bowls and acai bowls are prepared to-order with the perfect combination of healthy and deliciously tasty. Three brothers of this eatery bring authentic amazing flavors to each dish. 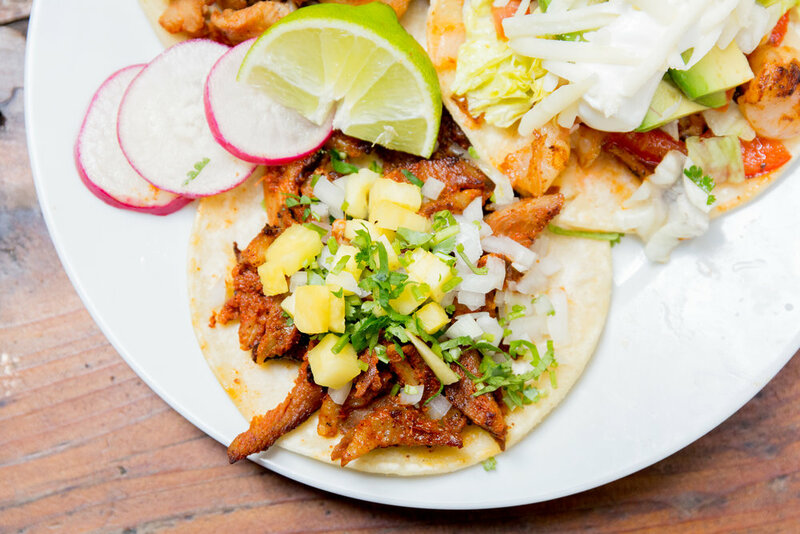 From tacos, to burritos and chilaquiles, this spot offers everything you could want with Mexican food. Don’t forget to check out their al pastor and all their other protein offerings. We think a plate of tacos is always a good idea. 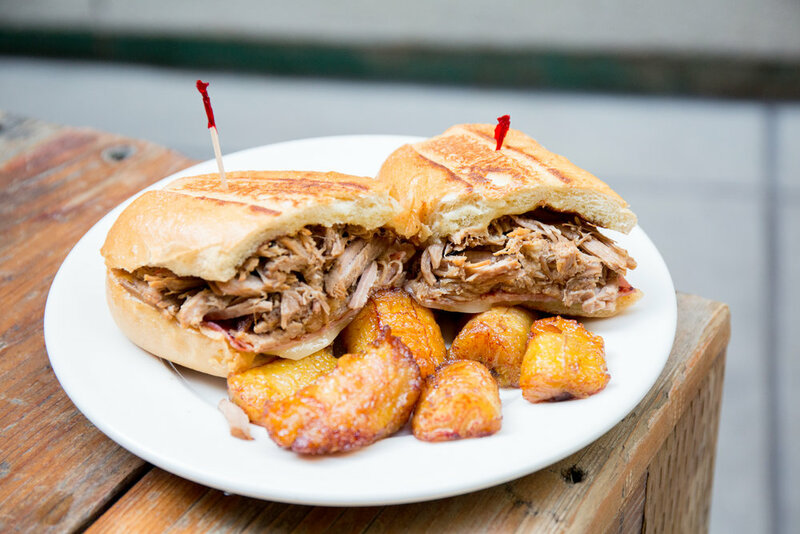 Award winning Cuban cuisine finally arrives in Downtown San Jose! Enjoy generous portions of authentic, original Cuban cuisine, and experience dining at its best. Latin flavors, colorful ingredients, and salsa rhythms are sure to create a memorable meal. Vero's Coffee Bar is a family-owned and operated coffee house offering classic methods of espresso preparation with cold brew and pour over options, Vero's also showcases a mastery of specialty drinks including the hand-shaved Mexican Mocha and authentic Horchata Latte. Vitamina Juices & Blends is a family-owned juice bar serving juice, smoothies, toasts and bowls. Their mission is to provide healthy options derived from natural and fresh ingredients free of artificial additives & concentrates. Their food encourages healthy and productive lives. Sticks n' Greens is a California eatery offering an array of fresh world-class salads for the mindful spirit. Focusing on taste profiles from all over the world, Sticks n' Greens offers a selection of entrees that suit an active lifestyle and. Choose a signature salad, or build your own masterpiece! A lifelong resident of San Jose, owner David Perez believes in showcasing the finest flavors of Naples. Pizzetta 408 embraces an artisanal approach rooted in Naples, Italy. The style uses a restrained amount of toppings to achieve the perfectly balanced pizza. Vietnoms presents real Vietnamese food with a modern fast-casual dining experience. Vietnoms will also be offering a few fusion items which introduce twists on classic Vietnamese dishes, but at the root of its menu, Vietnoms serves authentic Vietnamese food.